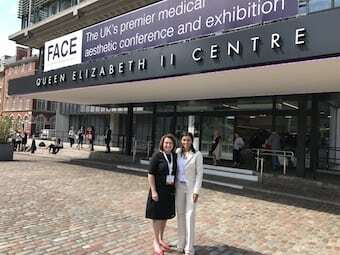 Last weekend I attended the FACE conference at the QEII centre in Westminster. 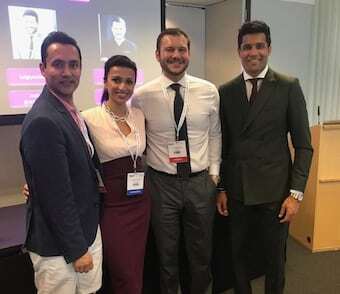 FACE is now in its 15th year and brings together world leading experts across the fields of plastic surgery, dermatology and aesthetic medicine. 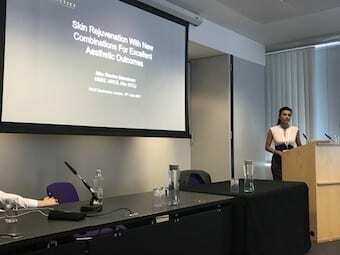 I was invited to speak on combination treatments with lasers, alongside an international panel, including Dr Klaus Hoffman, a dermatologist from Germany who has given over 1000 lectures around the world and is honorary President of the International Society for Bioengineering and Imaging of the Skin. 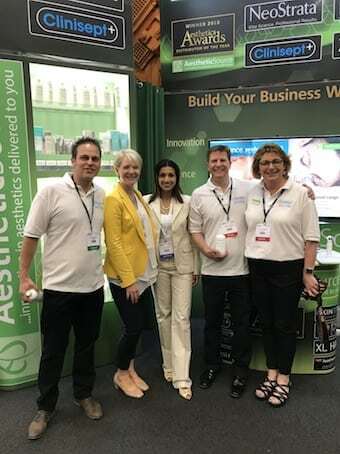 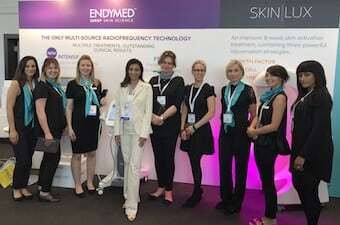 With Dr Klaus Hoffman and the Cynosure UK and International team. 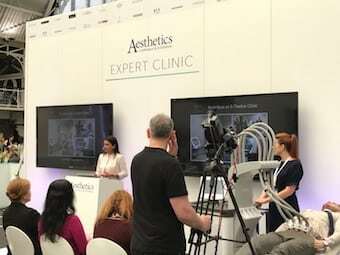 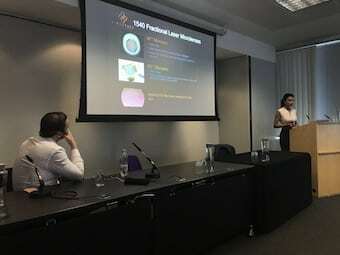 As well as an overview of how laser technology works to target different skin concerns and thermal effects on collagen, I presented a number of my own patients before and after images illustrating the results we have been able to achieve. 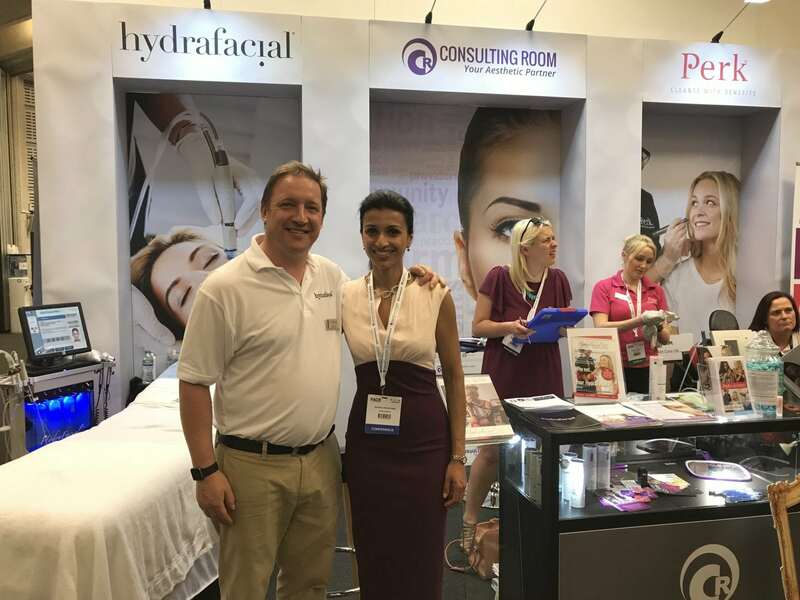 These results were achieved with PhotoFacial’s using Intense Pulsed Light (IPL) and also with a fusion ‘ThreeForMe’ treatment, which combines the PhotoFacial with a 1540 wavelength, fractional, non-ablative laser. 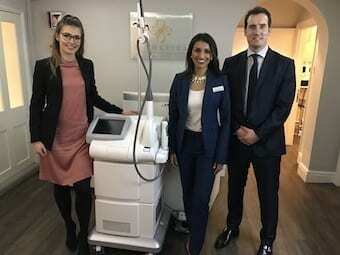 As many of our patients present with more than one condition, this fusion approach enables us to address some of the most common skin concerns; sun damage, wrinkles and vascular lesions.